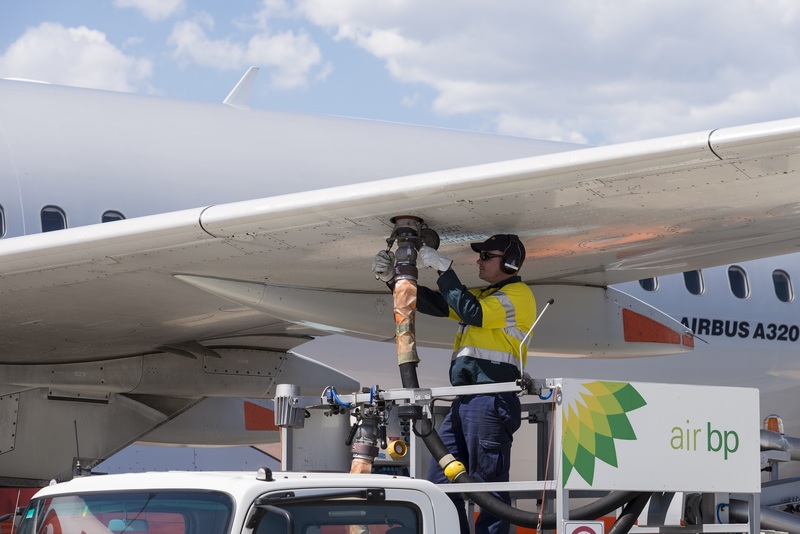 International aviation fuel products and service supplier Air BP has achieved carbon neutral certification for the refuelling services of its 70-strong Australian fuelling operations. The accreditation gives Air BP licence to use the NCOS certification trademark in Australia in relation to its refuelling operations. It also means that Air BP can participate in the Carbon Neutral Network, a growing network of leaders in carbon management in Australia. The NCOS is a voluntary industry standard designed to manage greenhouse gas emissions and to achieve carbon neutrality. It provides best-practice guidance on how to measure, reduce, offset, report and audit emissions. “We are very pleased to receive this accreditation in Australia. It highlights our commitment to our environmental strategy and the wider industry’s carbon reduction goals,” Air BP Asia-Pacific managing director Alan Wilson said. Air BP’s carbon neutrality for aircraft refuelling operations involves quantifying greenhouse gas emissions at Air BP operated locations from the point at which fuel is delivered to onsite airport storage facilities, to the sale of fuel ‘at the aircraft wing tip’. The supplier then uses various methods to reduce emissions in its operations. Carbon credits are purchased by BP’s not-for-profit carbon offset business, BP Target Neutral, which invests in low carbon development projects around the world, to offset the remaining emissions.